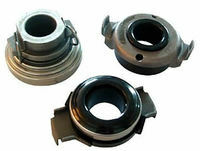 FinditParts has heavy duty truck clutches and truck clutch parts for Light, Medium and Heavy duty trucks, semis and other types of vehicles, as well as clutch pilot bearings, throw out bearings and install/removal tools. 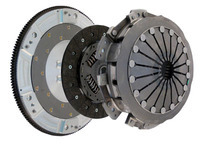 Both new and rebuilt/remanufactured clutches and clutch parts are available. Buying products from a reputable company provides quality assurance in the repair and maintenance process. At FinditParts, you can choose from a global marketplace of products from top manufacturers. 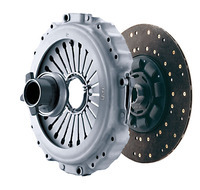 We carry quality heavy duty truck clutches and truck clutch parts from companies such as Dana, Meritor, Pioneer and Borg Warner. And while you're reviewing your clutch part needs, why not take a moment to also check for other products you may need as well? With FinditParts, there's no easier, more efficient way to find all the parts you need, at a competitive price, from one reliable source.